Let us take a walk down the memory lane; backin the nineties remember the cartoon that redefined girl power in all its glory, “The Powerpuff Girls.”What began with creating a perfect girl with a mixture of sugar, spice and everything nice; evolved into three super girls, courtesy; the mysterious “Chemical X.”While, Blossom, Bubbles and Buttercup combine their powers to fight crime and the forces of evil; your CRM needs Technology, People and Process to stay ahead of your competitors. The birth of PowerPuff girls rendered the city of Townsville safe from giant monsters. 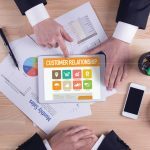 Similar as the advent of Customer Relationship Management (CRM) software, has made the process of customer interactions easier for businesses.But, seldom do the biggies in the business realize that CRM is not just a warehouse. The smartness of a CRM lies in pairing it with your system, just as the strength of the girls is waste if they are merely lying around the house. Even if the creation of the PowerPuff girls was a miracle, Townsville couldn’t be more thankful to it. As long as the mayor and girls work in cohesion to conquer evil, the city is safe. So, how to bring that miracle in your business? 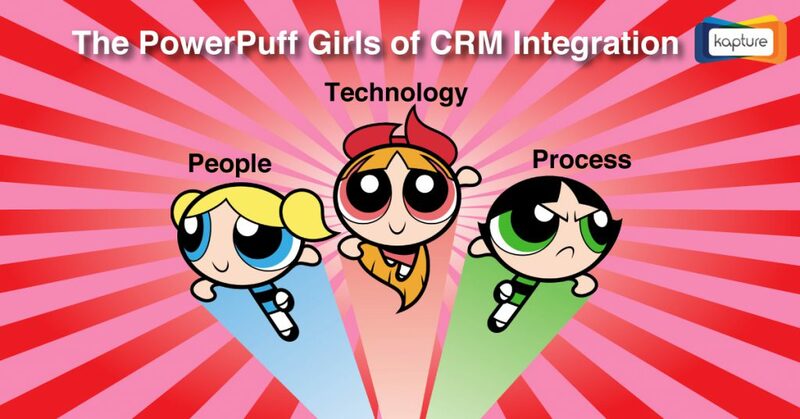 The answer is CRM integration. 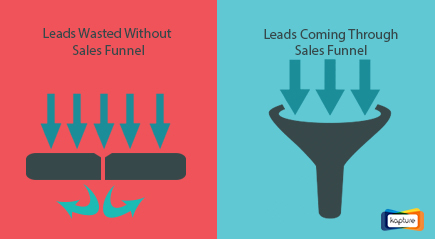 When a website and CRM system work coherently, it works more as automated sales and marketing software rather than a mere storage register. Wonder, what would have happened if there was no hotline for the mayor to communicate with the girls? How would they know about the monster destroying the city? 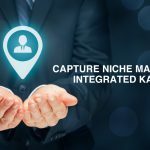 Likewise, the only way to transfer information effectively is by the tight integration of your marketing platform/website with your CRM system. It is a two-way synchronization process, wherein your CRM system initiates an interaction with your marketing platform, and vice versa. 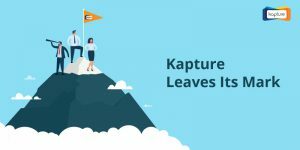 This ensures the transfer of lead information directly to marketing and sales more efficiently.Hence, you perceive a better speculation of your software, learn to run successful campaigns, and overview your processes effectively. Blossom is the alpha of the pack. She leads the girls with extreme wisdom and knows her way out of everything. 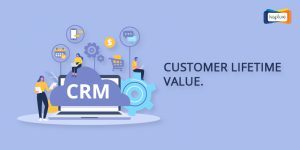 It is without saying that technology acts as the Blossom of the CRM.CRM won’t be able to survive without technology.Staying updated with the latest technology trends and choosing the most capable CRM software in the market are things to consider in this respect. 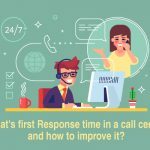 Online customer service makes use of technology to strengthen the relationship between the companies and their customers, whether it is social media, email communication or chat-support. Database is the heart of CRM, which would not be operational without technology. With the use of internet, the information gathering becomes automated and saves much time. Constant communication is now possible through technology. 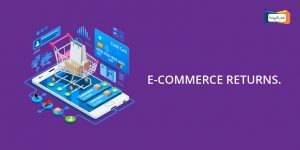 No matter the location of the customers or the type of gadget used, the applications are designed to cater all the customer requirements.Thus, with the evolution of technology, the CRM will evolve as well. A balance between toughness and robustness is the joy that bubbles brings in the team. 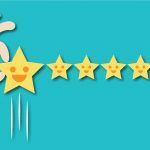 The happiness of a business lies in the happiness of its employees, which even if sounds overrated, but it rightly is.The sustainability of a good CRM depends on the people. Proper training and information is required for the employees to be able to work efficiently with the existing or new CRM software. 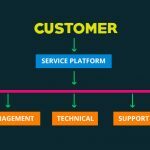 Constant customization of the CRM, with respect to customer integration process, requires the employees to be in touch with the same, or it adversely affects their work growth and efficiency. Companies need to build a proper training division that focuses on imparting knowledge to the work force on issues related to CRM, reasons for the changes being implemented, and adequate information about the changes. According to research, slow user adaptation, lack of attention and coordination are the main issues that affect the overall growth of an organization. The importance of the human component in managing change to maximizing the return on investment for a project cannot go undermined. Well, I could fill pages of a book if I began to explain the importance of Buttercup. Maybe the fact that she’s my favorite helps too. A tough tomboy with no fear is exactly why she is the best thing to have in any team, just as a process is. 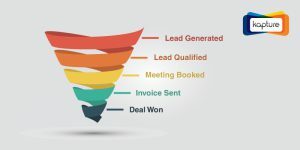 Process is the driving force of any operation, which is why this component of CRM integration is the most critical of all.It is not only concerned with your communication with the customers, but also the internal interaction process amongst the employees. Outdated or inefficient business processes need to be replaced with new and well-organized automated processes. To make this a reality, companies need to access and analyze the current process, and define the optimality of the same.Once determined, a new customer-integrated process design needs to be set keeping the internal work force in loop, and implemented uniformly throughout the organization. 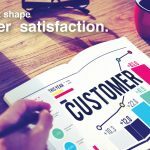 The main focus of a CRM might be related to customer servicing, sales and marketing, but the associated processes affect purchasing, finance and production value as well. Any implementation requires balance. The mixture of Blossoms’ wit, Bubbles’ glee and Buttercup’s brawn enforces a balance which you will need in your enterprise too.In order to understand the customers and their requirements, the combination of technology, people and process is required by all the businesses.New customer acquisition, customer retention and relationship development are achieved when these forces become an integrated approach.Although, CRM is mostly technology-centered, it does not mean, that it will be the only factor that determines its operations. The results that arise out of the perspective of technology, people and process are excellent for the business. Faster production, better customer satisfaction, ability to deal better with transactions are just some of the benefits. So, trust your PowerPuff girls to take care of any Mojo Jojo that shows up!